A moisturizer that leaves skin soft and gently perfumed with the fragrance of the organic verbena from Provence. Verbena Body Lotion 8.4 fl.oz. Prized for its fresh, citrus aroma by women and men. A lightweight lotion that easily absorbs to comfort skin. Will help reduce the "tight" or itchy sensation skin often has after showering. Organic extract of verbena helps to calm skin; orange, geranium and lemon tree essential oils contribute to uplifting aroma. Apply daily after shower or bath. Rich in grapeseed oil, Verbena Body Milk gently moisturizes and nourishes skin. 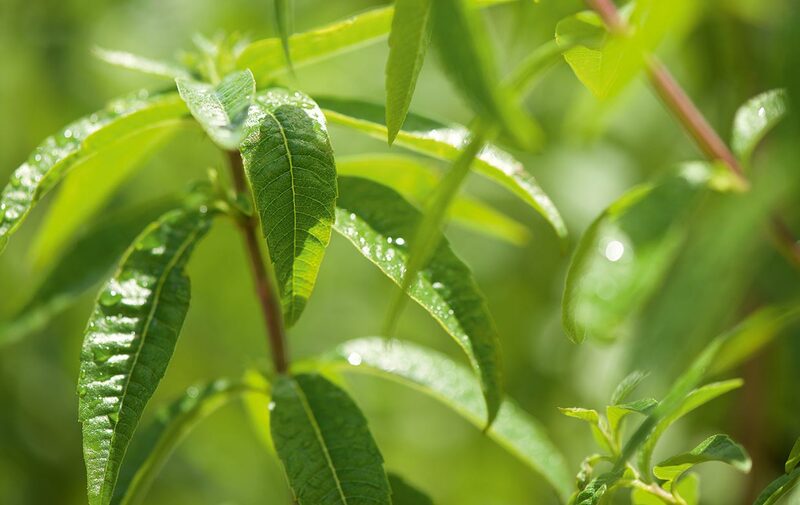 To enhance smoothness, use after cleansing with gentle Verbena Shower Gel. Layer with Verbena Eau de Toilette for long-lasting freshness. I bought this product for the first time, and I can say that this is an AMAZING product! It has a light fragrance, a light consistency, quick absorption, and my skin feels smooth and not greasy. I highly recommend this product. I continue to use this product. Thank you L'Occitane!